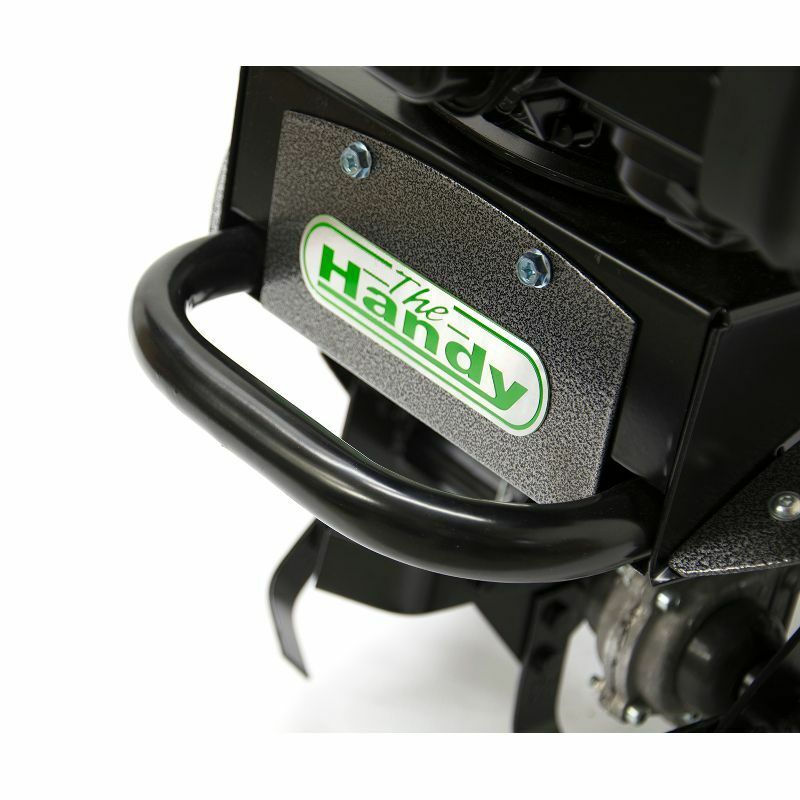 Offering a substantial 38cm working-width and equipped with a hefty 3.5hp Briggs & Stratton OHV engine, this high-performance four-stroke tiller from Handy delivers a sizeable increase in power and productivity. 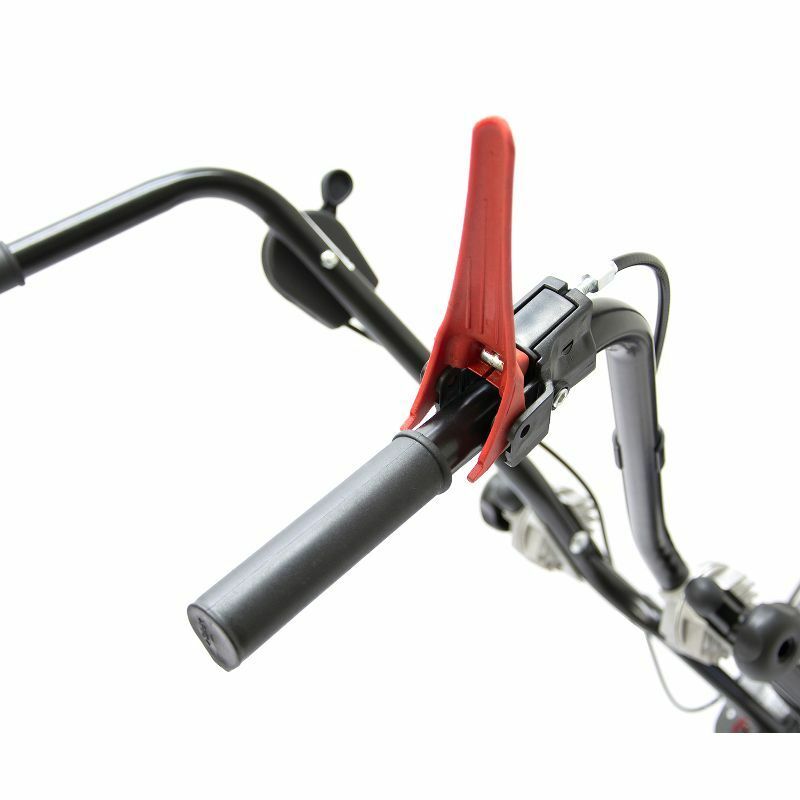 It boasts removable outer rotors and an adjustable depth-skid, so it will prove impressively flexible in use; and it’s fitted with a folding handlebar and transport wheels that make it easy to both store and manoeuvre. 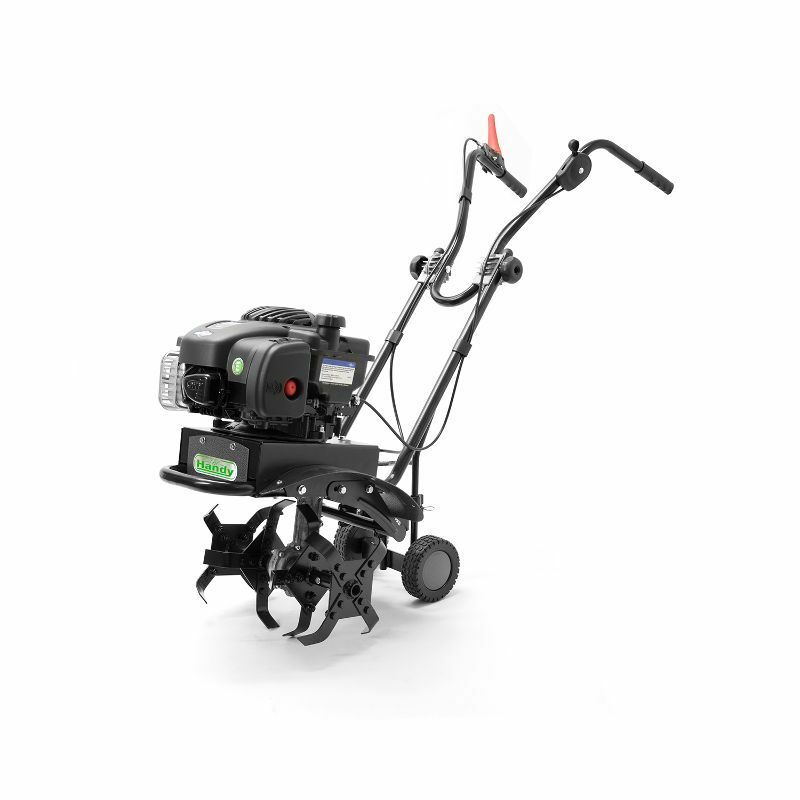 Tackle larger-scale tilling-jobs on allotment-plots, vegetable-gardens and flowerbeds quickly, efficiently and with little effort expended using the fast-working and easy-handling Handy THTILL3.5 Petrol Tiller! 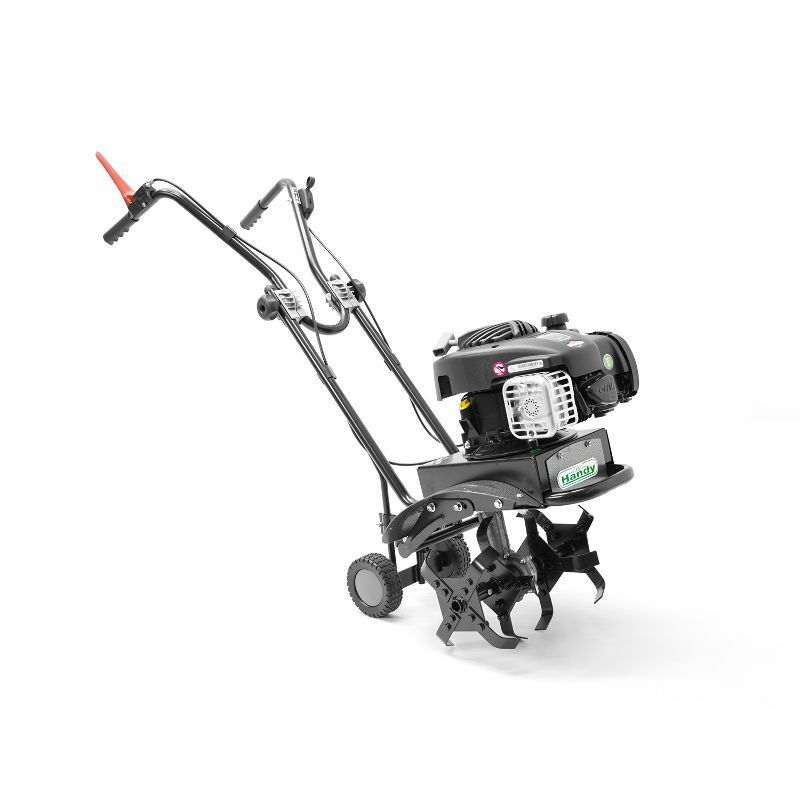 Driving its four sharp-tined steel rotors is a Briggs & Stratton 450E-Series engine; a 125cc/3.5hp four-stroke OHV power-pack that’s emission-compliant; and which incorporates the US small-engine experts’ noise-, vibration- and fuel-consumption-cutting overhead-valve (OHV) technology. 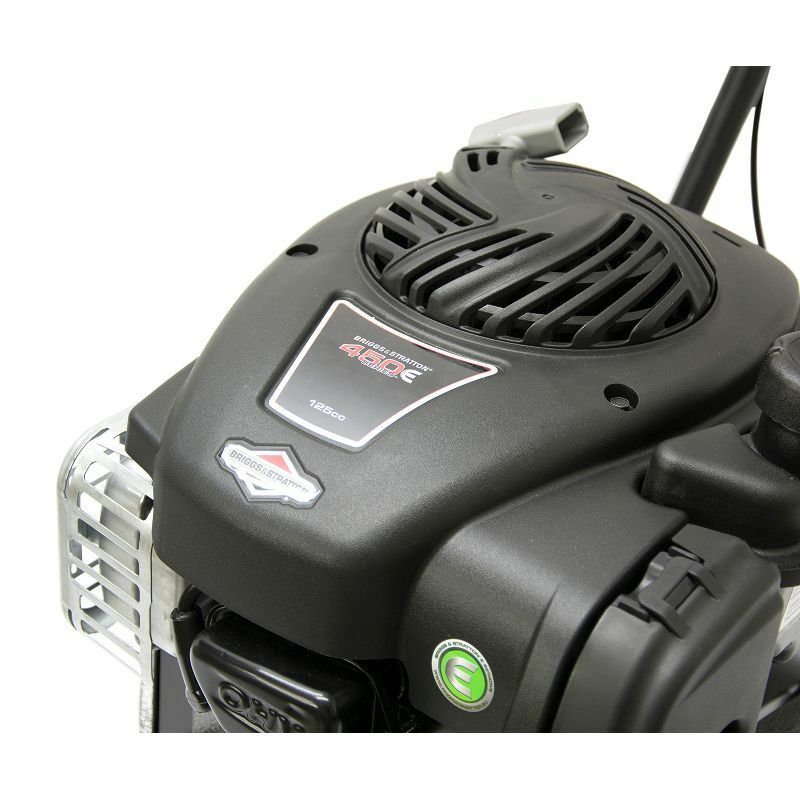 Further quality engine-features include Splash Lubrication and a premium oil-foam air-filter for fantastic long-term reliability; and a Magentron electronic ignition that works with Briggs’ provision of a float-feed carburettor to make starting fast and dependable. 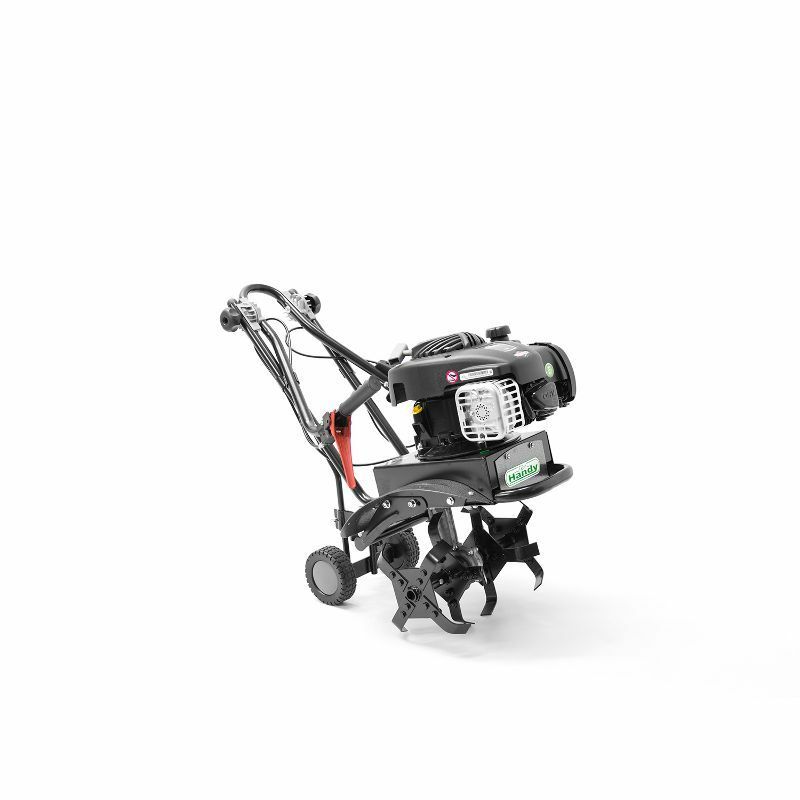 The Handy THTILL3.5 4-Stroke Petrol Tiller has a highly productive 43cm tilling-width which can be reduced by removing the outer rotors, should you need to tackle inter-row aeration and weeding tasks. 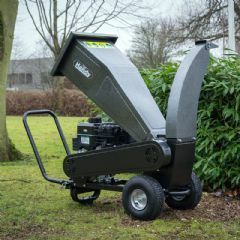 A height-adjustable handlebar - foldable for compact storage - means gardeners of any stature can work in comfort; while ergonomically-positioned controls give you intuitive control over the machine. 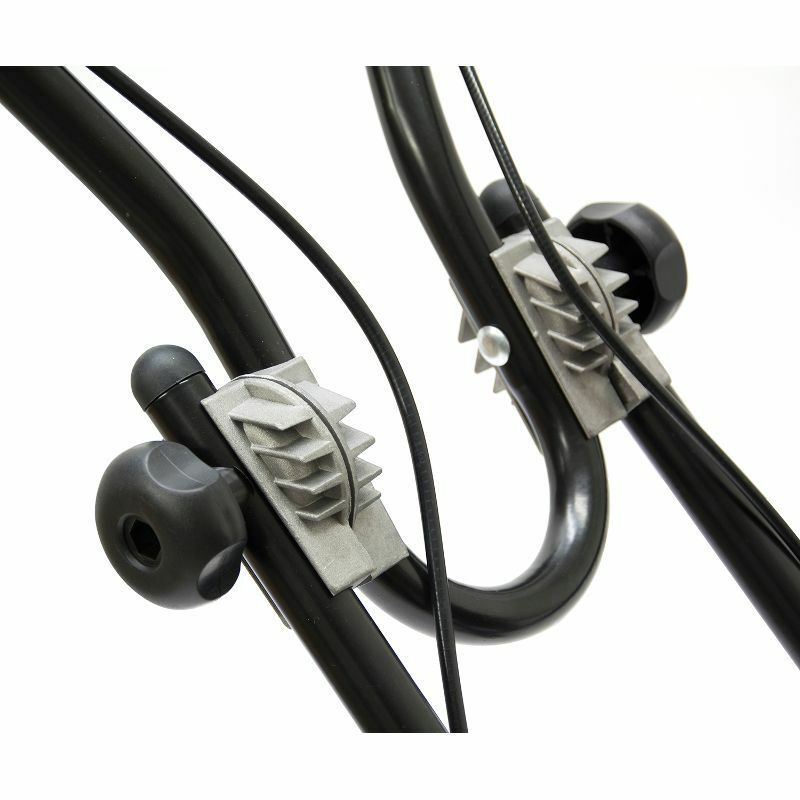 In addition, there’s an adjustable depth-skid for enhanced versatility; and a ‘deadman’s handle’ for optimum operator-safety. Forget the backbreaking tilling of your garden with forks and spades. 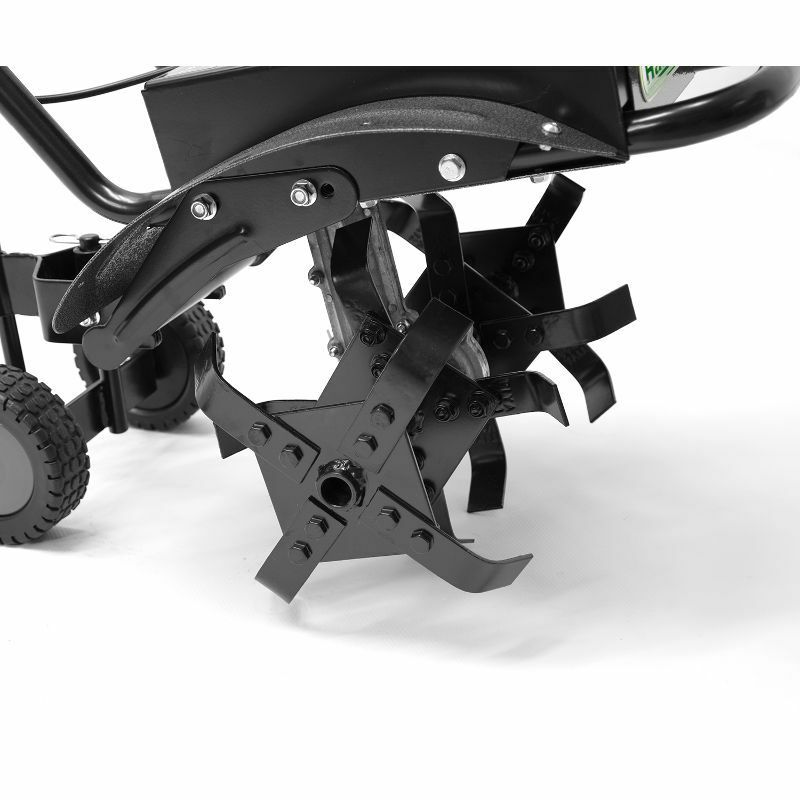 The Handy 3.5 Garden Tiller quickly and effortlessly turns your soil allowing for better aeration into clay or heavily compacted soil, planting and root growth, and is essential for the planting of any tuber, bulb or other root vegetable into ground that has become rock hard through compacting. 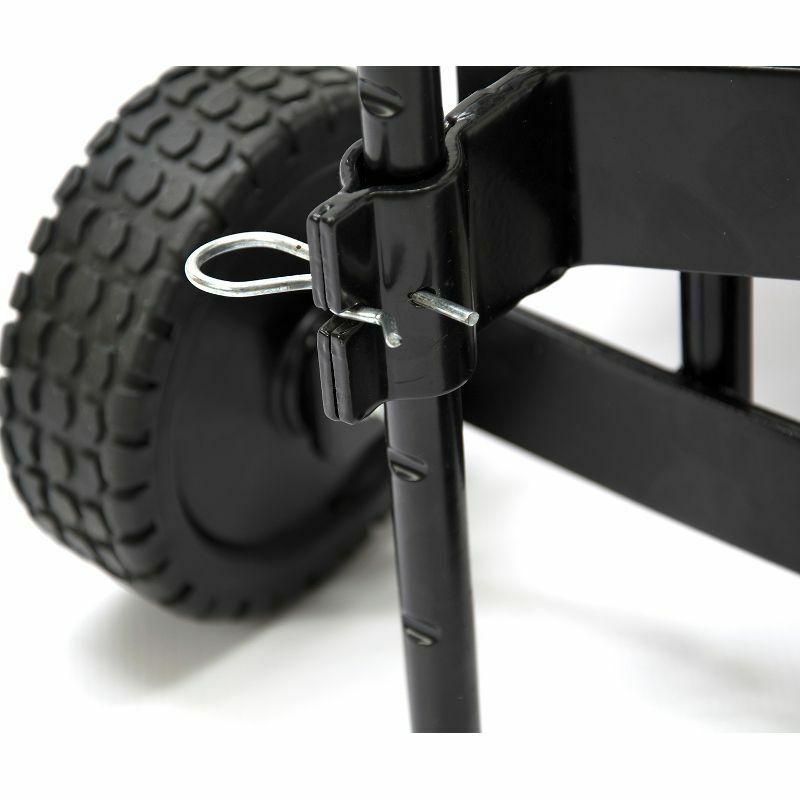 This tiller features handy transport wheels that mean it is easy to get your tiller to where you need it and along the rows. 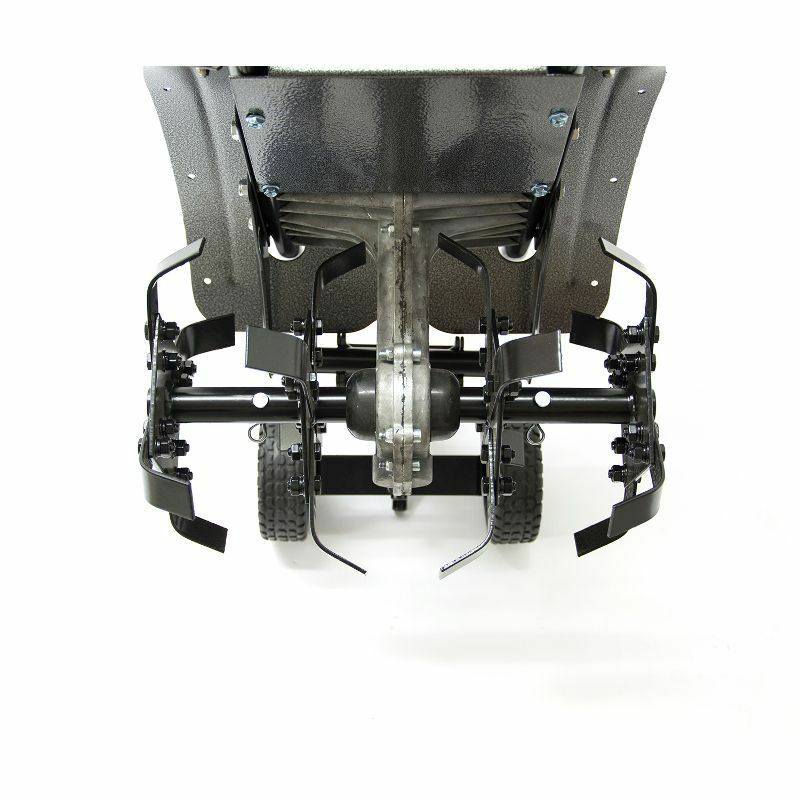 The four rotors work along a 38cm working width, but if you are looking to work in smaller areas, you can always remove the two outer rotors for a narrower till. 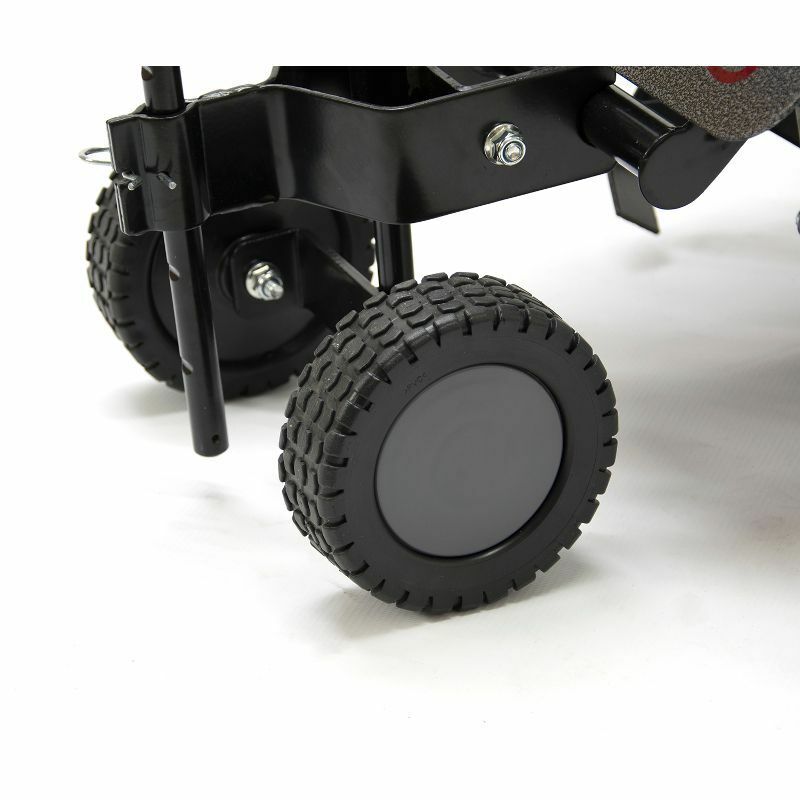 This till also has height adjustable handles for comfort and ease of use, while the adjustable skid allows for changes in the tilling depth.